These 100 year old vines (hence the name Antichi Viti) were harvested in late Sept. After several days of cold maceration, the must was inoculated with a fruit enhancing yeast strain. Immediately following fermentation, in early Oct the wine was filled to barrels for a malo-lactic conversion in cooperage. It was complete by mid Nov, when it was it was initially racked. Aging continued for another seven months in older and neutral French oak, with the only handling being periodic topping of the barrels. 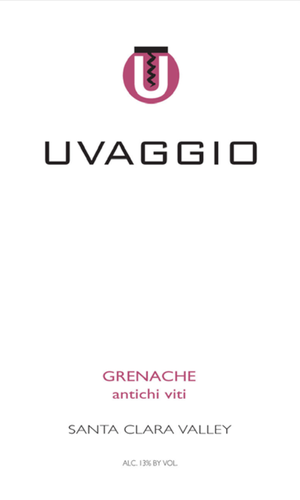 Bright, fruity and engaging; with aromas and flavors of woodland strawberry, red currant and bing cherry; nuanced, it has a subtle, elegant and slightly stony finish.